Courtesy of Coldwell Banker/Gay Dales, Susan Lubin-brownlie. Who needs a car, walk to the wharf & restaurants Perfect affordable beach getaway! Ocean waves are just outside your deck. Peaks of the Monterey Bay and city lights.Immaculate condition, you will love the charm of this home.I should mention that this unit is light & bright.A stand out feature is the easy ground access, no stairs. Location of this unit is ideal within the complex.Covered parking right in front of your front door is ideal-Right outside your door is the beach, less than a block from beach.Those morning or evening walks on the beach are incredible.This home is close to the gated entrance so that your guest and friends don’t have to walk far to get to your unit should they park on the street or within the complex.Ocean Harbor Complex has so much to offer…..2 heated pools, fitness room, club & game rooms, sauna, spa & car wash area. No need for a car, restaurants and bike trail so close. Ideally located within Monterey. Sq.ft./age/schools not verified by listing agent. Please, send me more information on this property: MLS# ML81723684 – $449,000 – 125 Surf Way 343, Monterey, CA 93940. 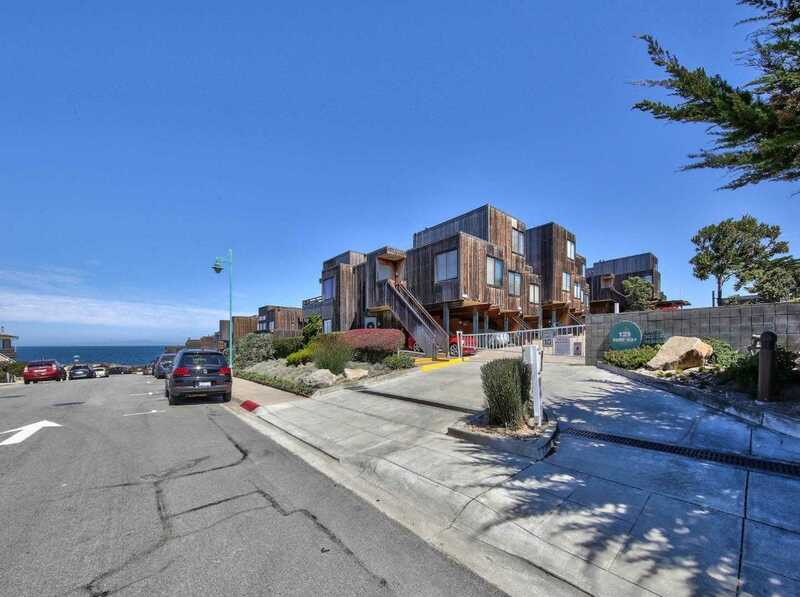 I would like to schedule a showing appointment for this property: MLS# ML81723684 – $449,000 – 125 Surf Way 343, Monterey, CA 93940.